Lisa's Wedding Part 2 - MORE PICTURES!! With Valentine’s Day right around the corner, what better way to share the love but by sharing more pics from our daughter Lisa’s special day. There is certainly nothing more joyous than celebrating love, don’t you think?! Our other daughter, Rachel is knee deep in the middle of planning her own wedding right now, so we will soon have another celebration to share! My lovely friend Julia had a tea party for some of her closest girlfriends, and it was so fun it inspired me to gather some favorite recipes that are perfect for throwing your own tea party, brunch or even bridal shower. Enjoy! 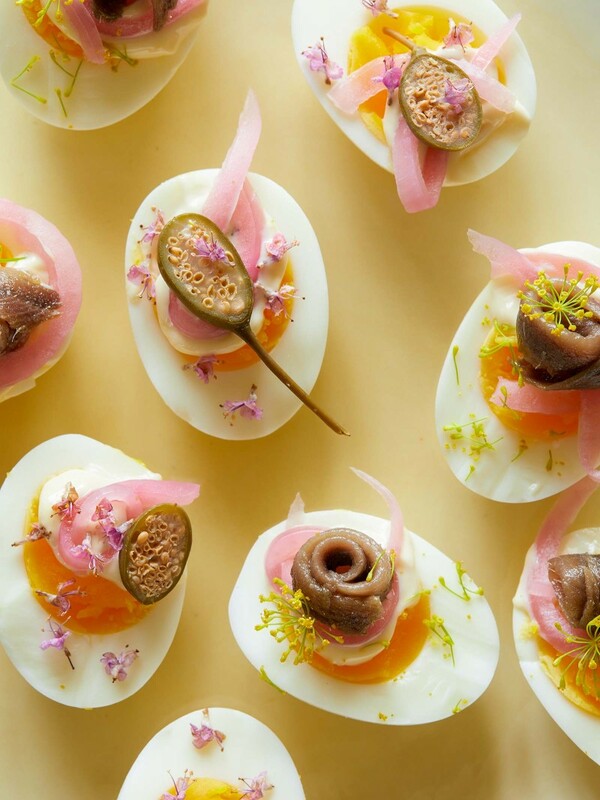 These undeviled eggs aren’t just tasty but so pretty as well! Mini avocado toasts?… yes please! !